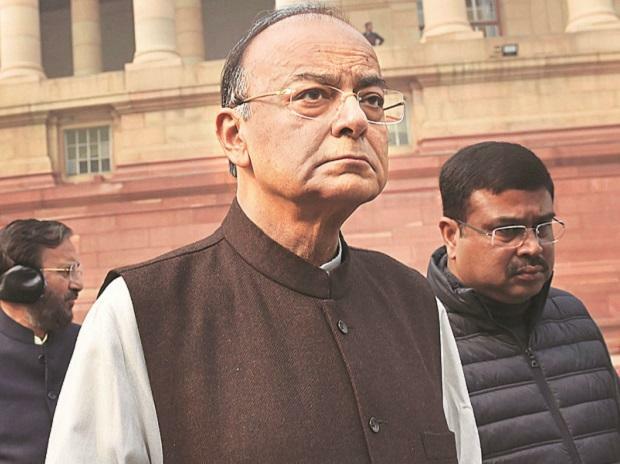 In an apparent attack on the Opposition, Finance Minister Arun Jaitley on Wednesday said sound policy, not slogans will help in alleviating poverty and fulfilling aspirations of people. "In a democracy, these debates will always arise...The aspirational people who have a high level of aspiration and very low level of patience now will point out on day two or day three about the inability to convert slogans into reality," Jaitley said. "Historically, we have squandered several opportunities. Fortunately, we are on the cusp of making history wherein the last few decades India has started making full utilisation of those opportunities and that seems to be the course to go ahead," he added.